samparkonline: Topup your SIP NOW..
Nifty down from 11700 to 10300 in a very short period. A lot of investors have started calling me to ask whether they should invest more at this time. My answer is *Yes* provided you have a long term view of at least five years to stay invested. The very nature of the market is to remain *Volatile*... and it is going to remain *Volatile* forever. Every fall in the market is followed by bounce back. Historically, market falls are temporary and rise are gradual and permanent. Now coming to another data.. Think of year 2020, 2030, 2040 and beyond... You will be able to keep the noise out of your mind. 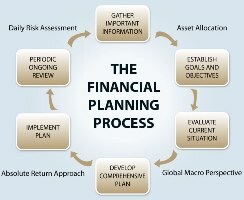 We firmly believe that *Wealth Creation* is a long term process. It will take time. 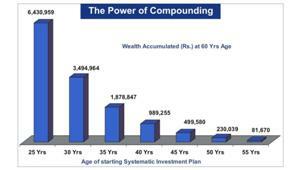 There is no short cut to Wealth Creation.